When Storm Collectibles revealed they had the license for Street Fighter V, I think the video game world breathed a sigh of relief. To get 1/12 scale figures of one of the most iconic fighting game franchises in the world is a gift to fans everywhere. 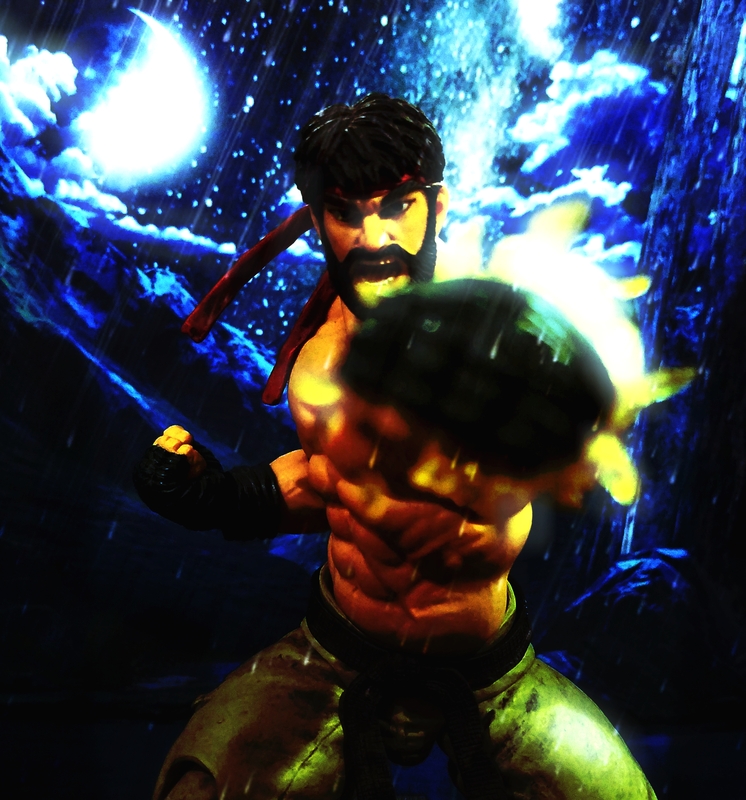 At the San Diego Comic Con, Bluefin released an exclusive version of Ryu, sporting his alternate look from the latest game. 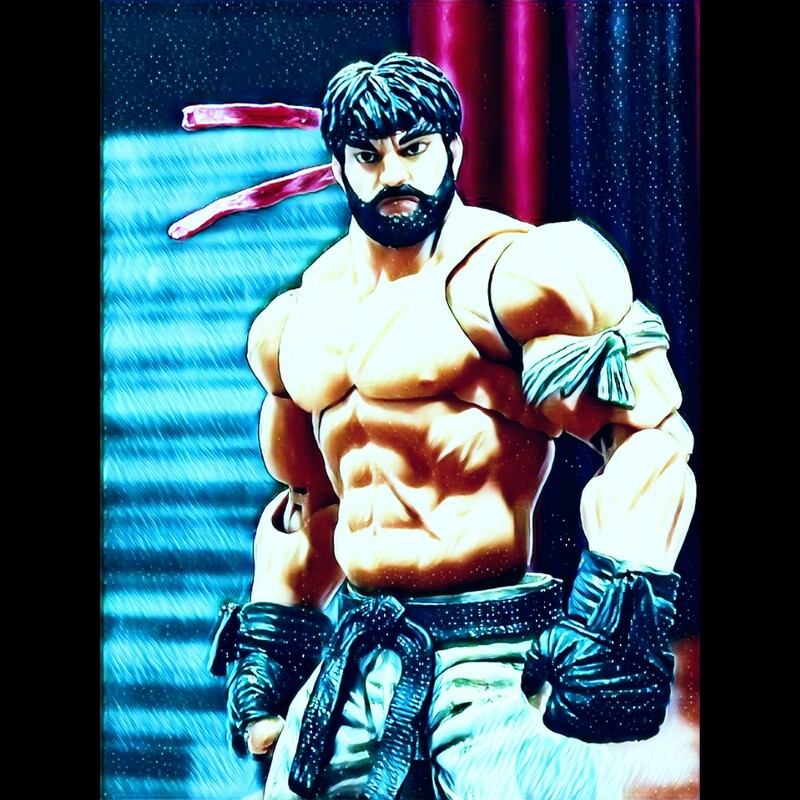 Known as “Hot Ryu”, the figure is a sight to see. 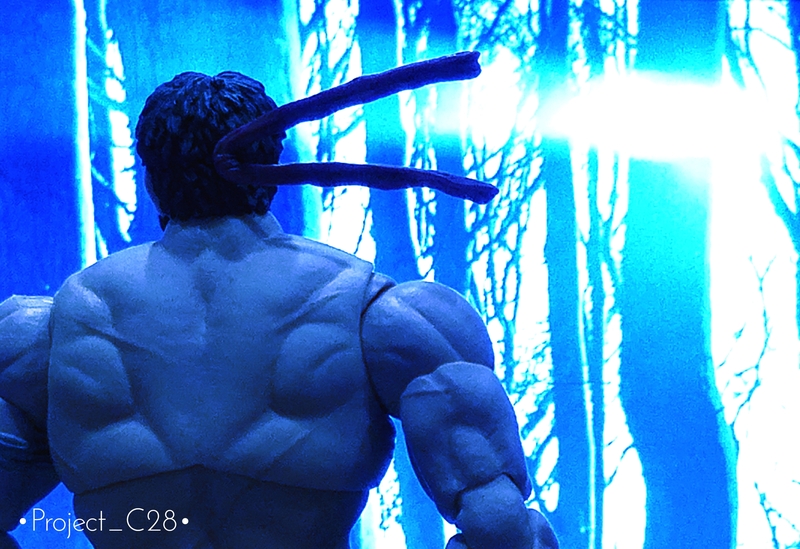 Check out a sneak peak of my photo review of the figure, and be on the look out for the whole gallery soon! Follow me on Instagram at “project_c28”!